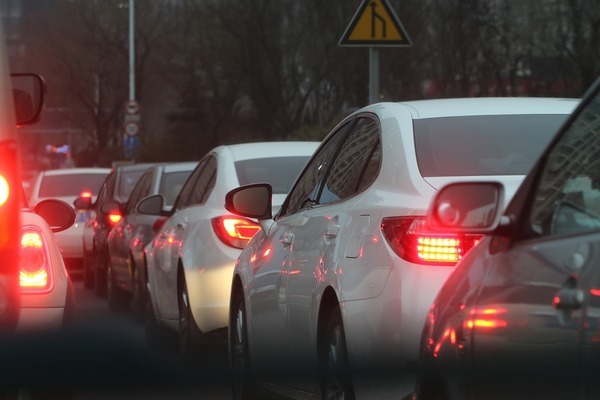 The Federal Government has committed to a $30 million upgrade of Ballarto Road which experiences significant congestion, and carries up to 12,000 vehicles a day. The project will include intersection upgrades to reduce congestion and allow traffic to enter the main roads safely from residential streets. The funding forms part of a $261.3 million investment in Melbourne’s road network through the Coalition Government’s $1 billion Urban Congestion Fund. “Our Urban Congestion Fund is helping to deliver a more reliable road network for Melbourne commuters and freight, and support critical access to employment centres and freight hubs,” Mr Tudge said. According to the Federal Government, the estimates put the cost of congestion in Australia’s capital cities at $25 billion per year, projected to reach $40 billion by 2030. “Our plan for a stronger economy means we can back the local projects that will help bust congestion around the city and suburbs,” he said.